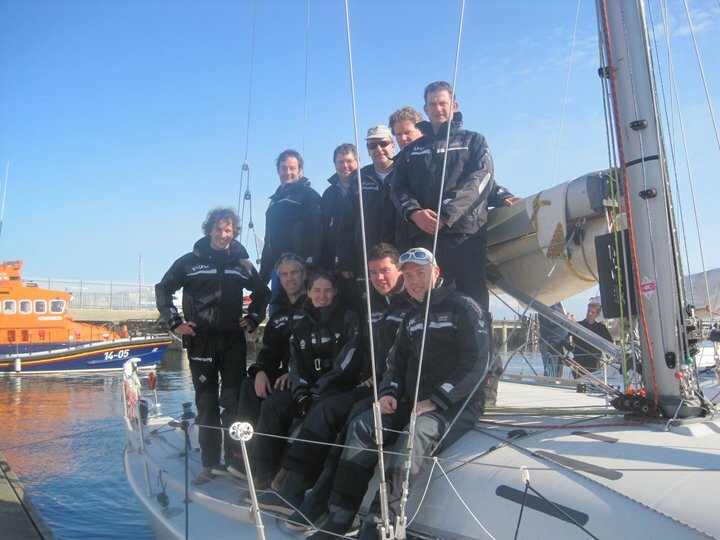 Our belated congratulations to Martin Breen and the crew of Lynx racing on their superb win in the 2001 Dun Laoghaire to Dingle race. Martin was deservedly named Afloat.ie / Irish Independent “Sailor of the Month” for June, you can read about it on the Afloat website here. The Afloat article makes the point that Lynx - backed by Galway Harbour for the D2D - is the 4th Galway winner of the race. Long may it continue!